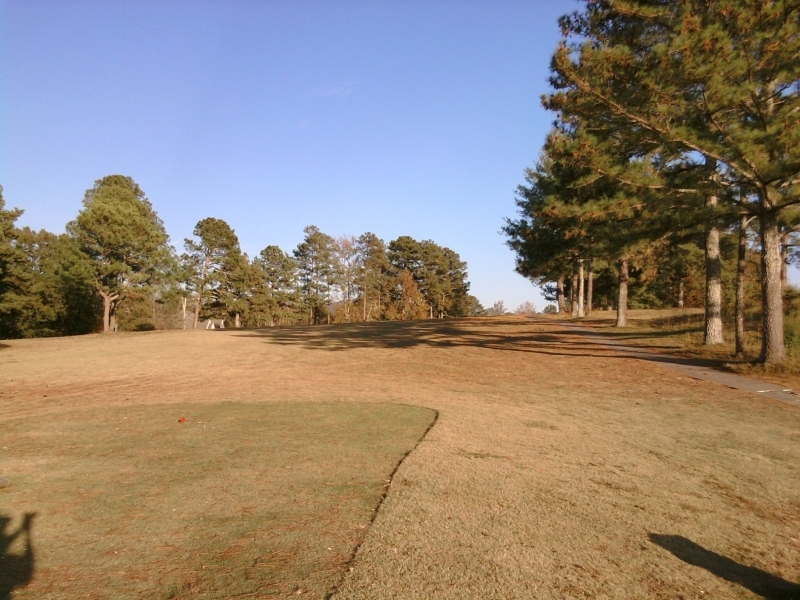 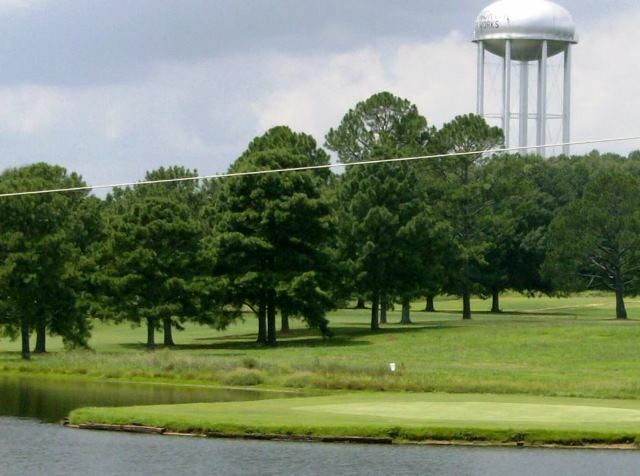 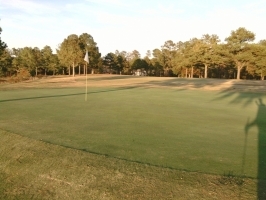 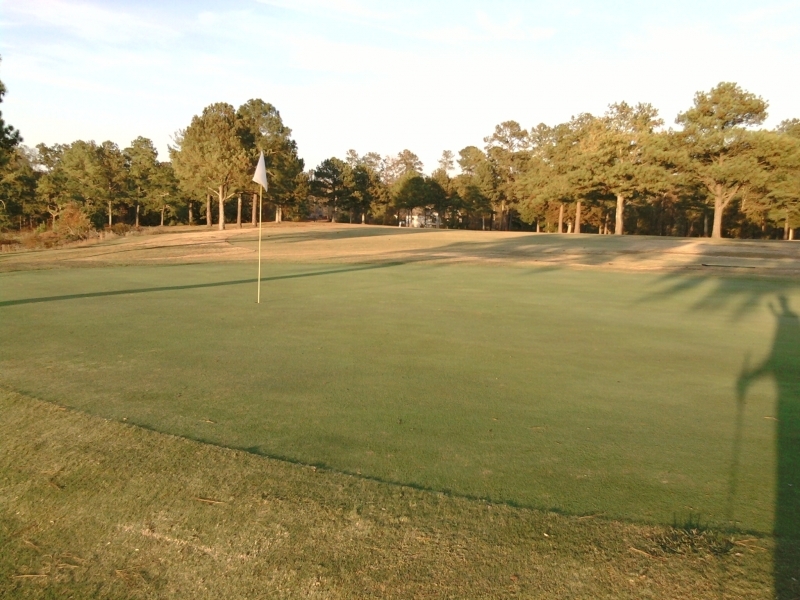 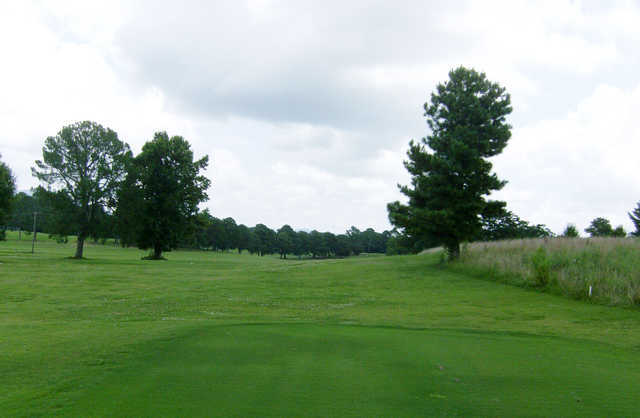 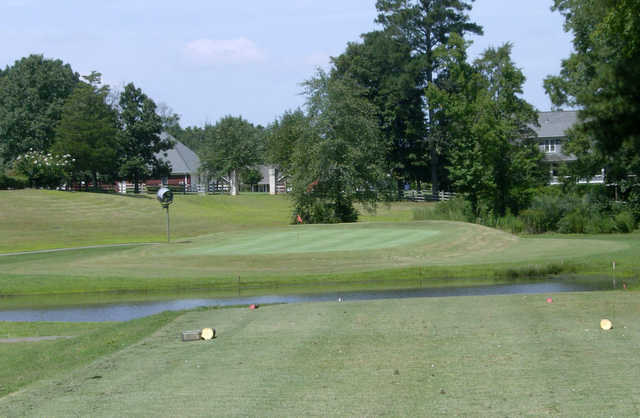 Spring Lakes Golf Club, Chatsworth, Georgia - Golf course information and reviews. 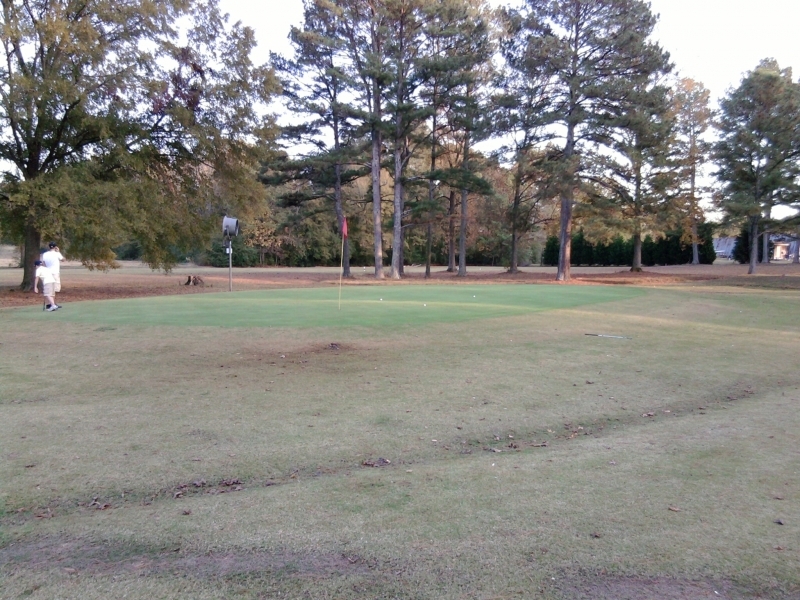 Cheap Green Fee's fun to play. 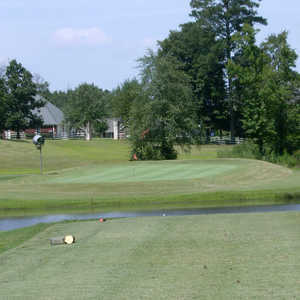 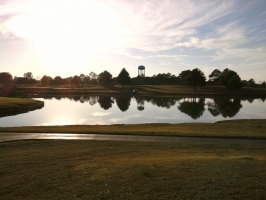 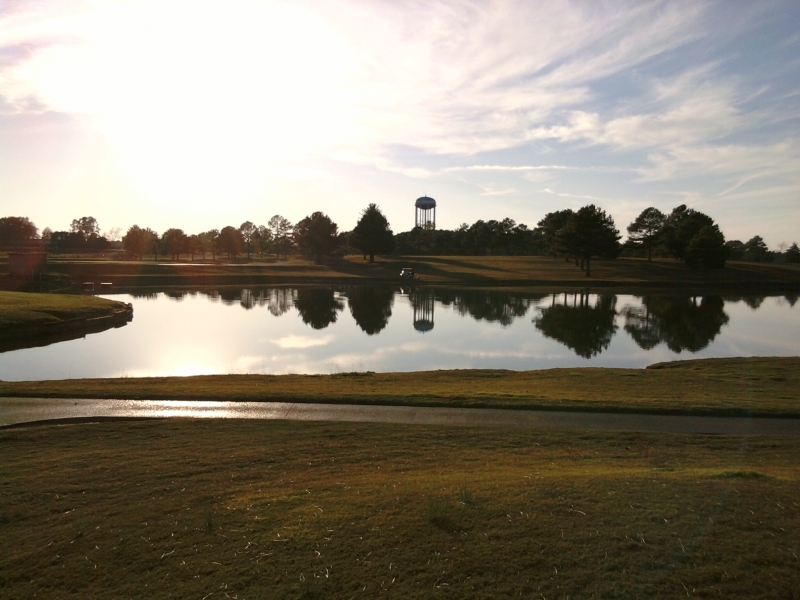 Add a course review for Spring Lakes Golf Club. 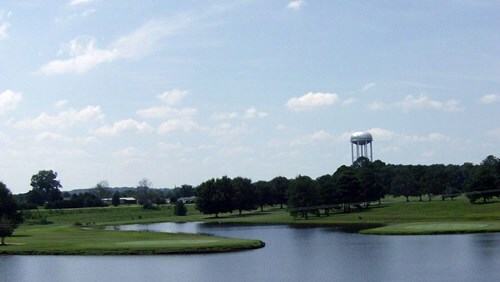 Edit/Delete course review for Spring Lakes Golf Club.